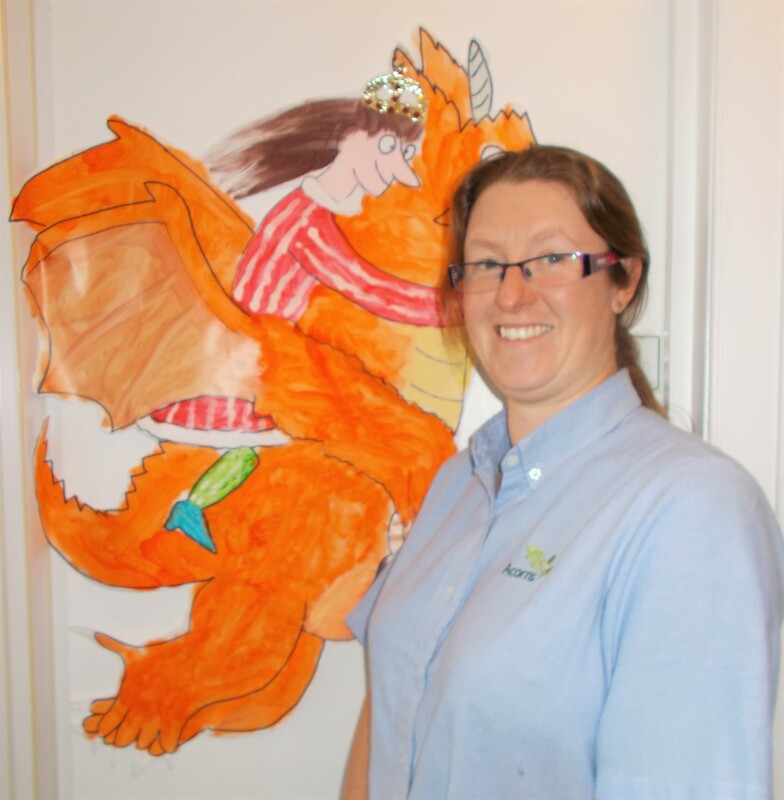 Charlotte Is a Nursery Nurse at Acorns Oakfield Street but has worked at 5 other of our nurseries and is a highly regarded group leader in Acorns Action Pak. ‘I’ve worked for Acorns for nearly ten years and in that time seen many aspects of nursery life. I have loved being able to use my creative talents and sense of adventure to help develop and challenge the children’s learning and wellbeing at Acorns’.